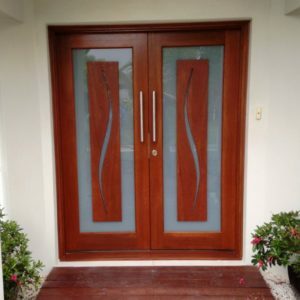 Whether you’re chasing a new or replacement front door, it is important to keep in mind that the entry doors to your home are the first thing that visitors and potential buyers will notice. 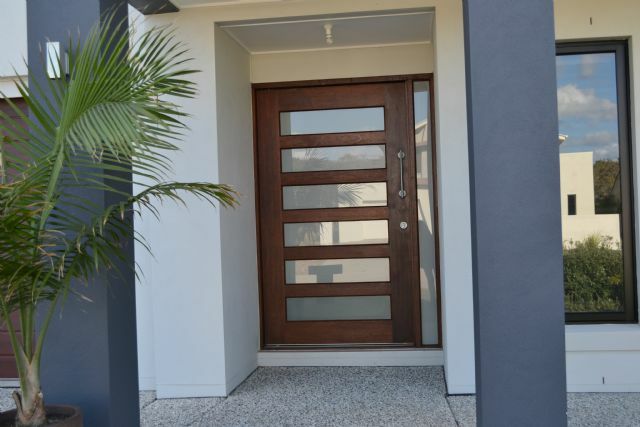 A great entrance door doesn’t just serve the purpose of a door – it also adds character and personality to the front of your home. 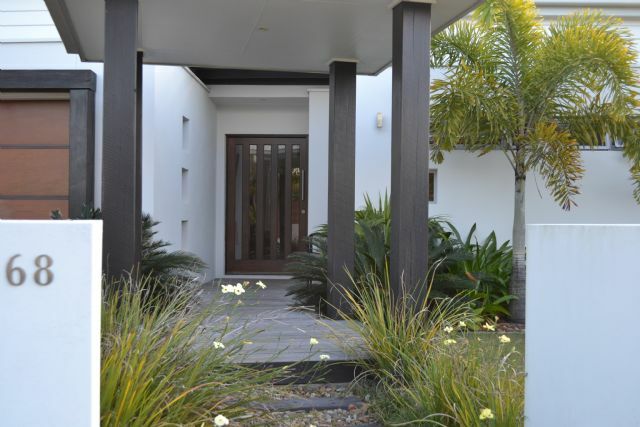 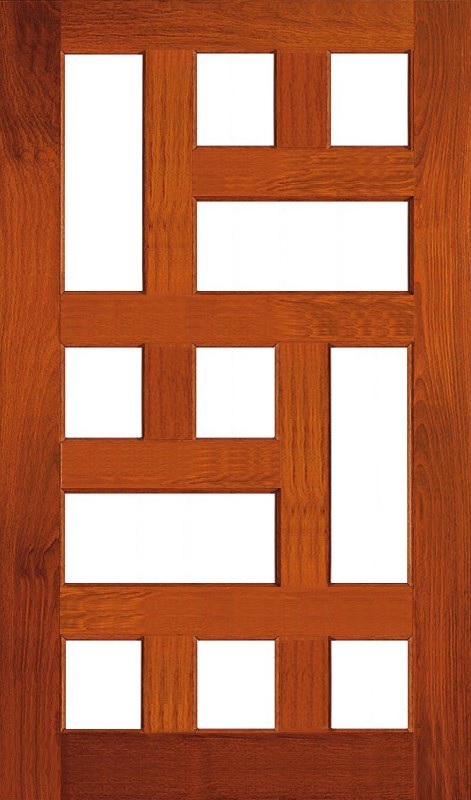 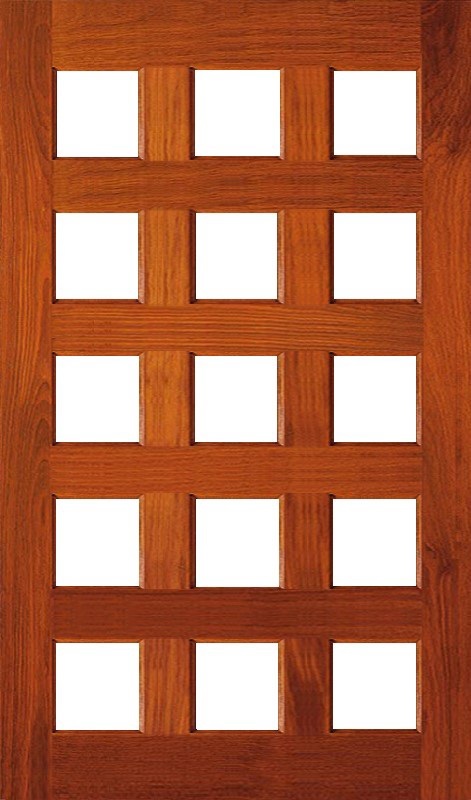 Door City’s extensive range of entrance doors are made of solid timber and built to last. 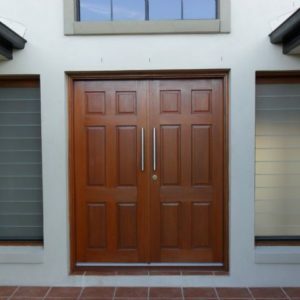 Our fit, stain, deliver and install service makes replacing your front door easier than ever – all you have to do is visit one of our 5 Queensland showrooms to select your door and we’ll take care of the rest! 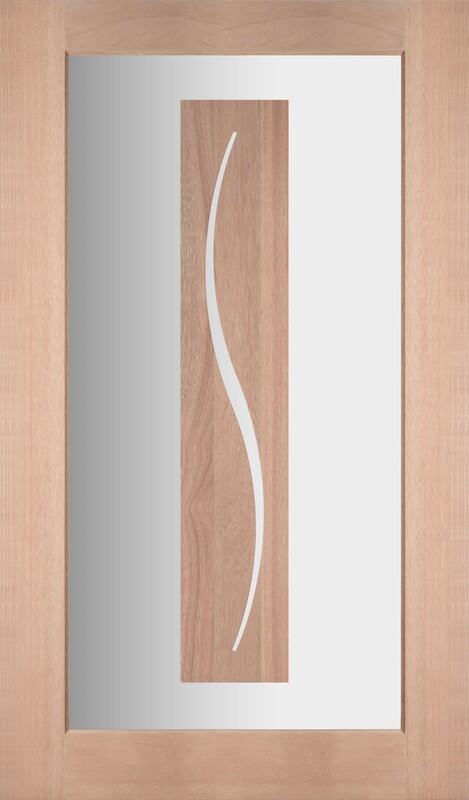 Here at Door City, we keep the majority of our entrance doors in stock and available for purchase in a range of sizes/glass options. 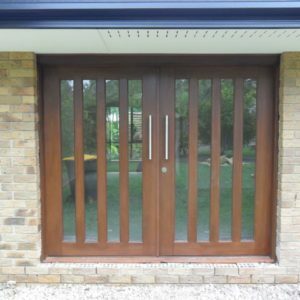 These stock doors are constructed of Solid Maple timber and we carry this on throughout our works by framing the doors and providing other components out of the exact same timber. 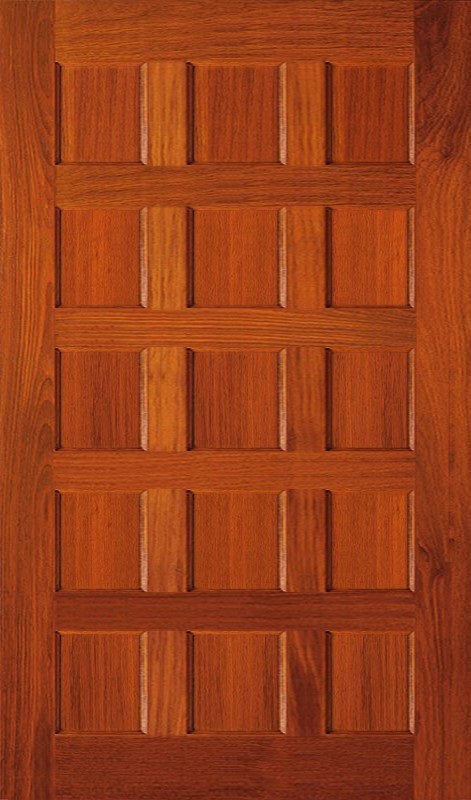 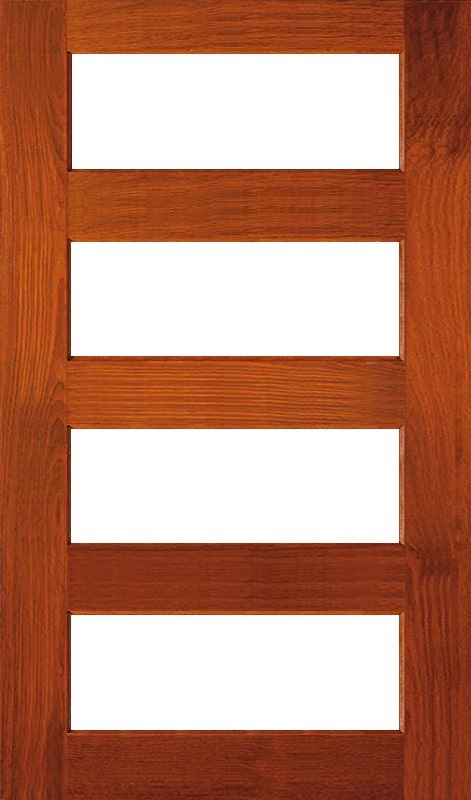 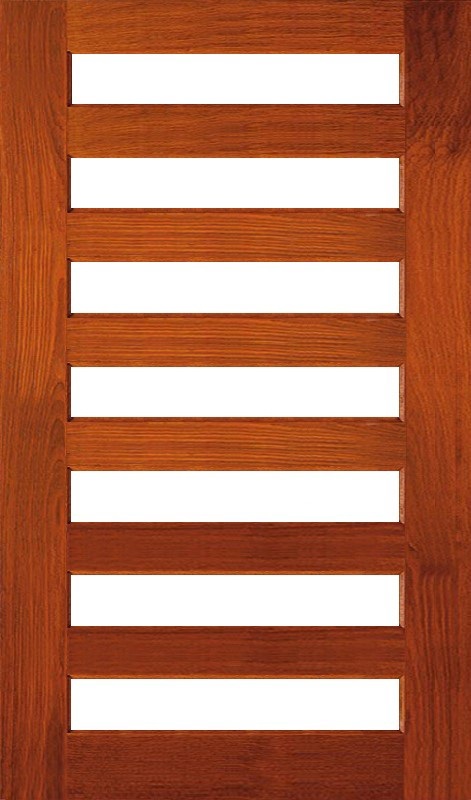 In some cases, such as entrance doors requiring a particular BAL rating or if your front door is exposed to the elements more than recommended, we will specially make to order your door, frame and any other components from Solid New Guinea Rosewood. 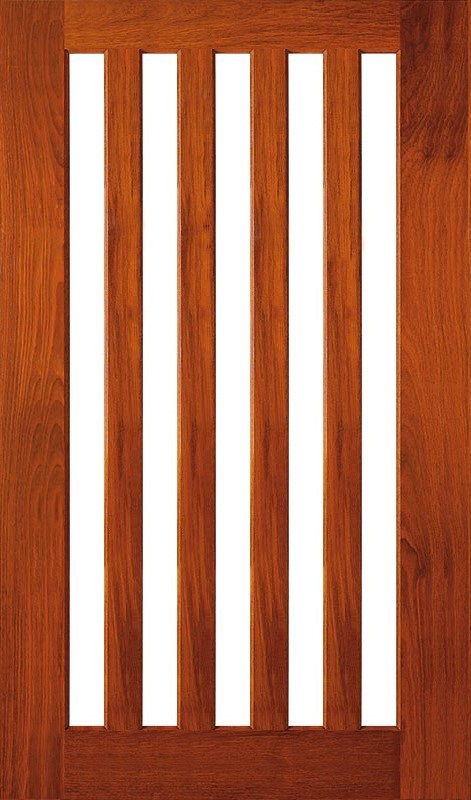 New Guinea Rosewood is a much denser timber than the standard maple we use, giving it a much longer lifetime in the elements. 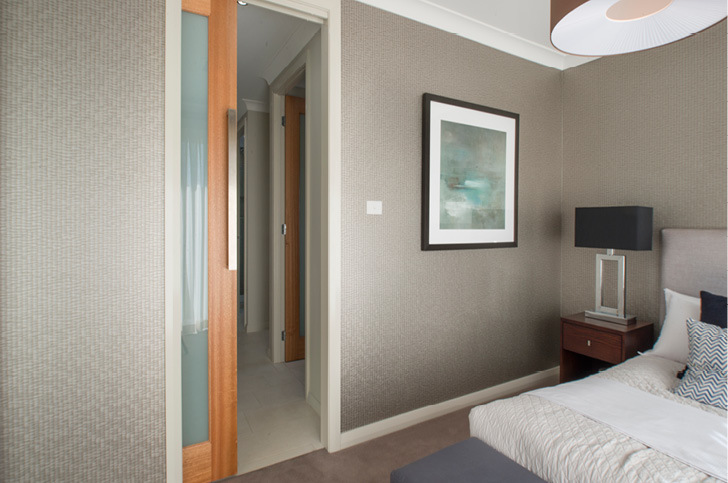 Available in a vast range of sizes, the Floating Panel range can be customised to suit your needs. 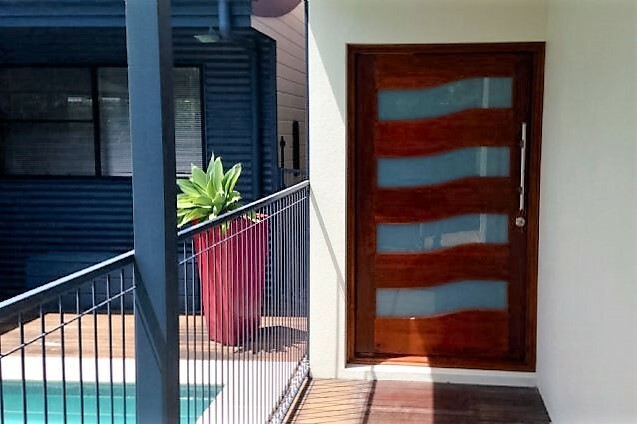 - Coloured design glass available. 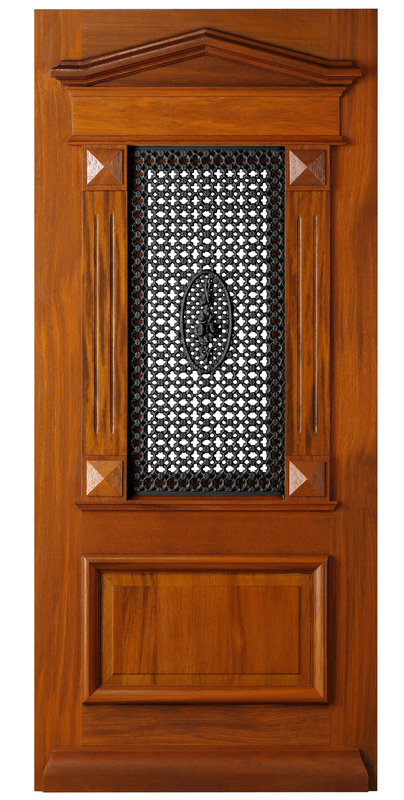 Very popular designs scaled up to the suit the taller than standard Entrance. 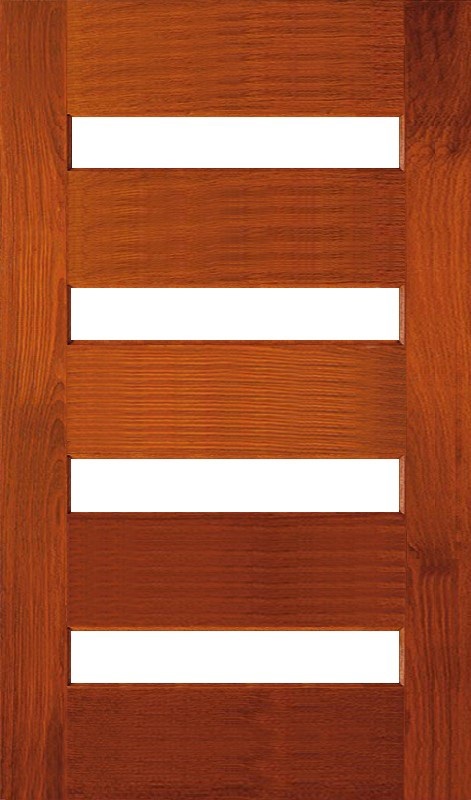 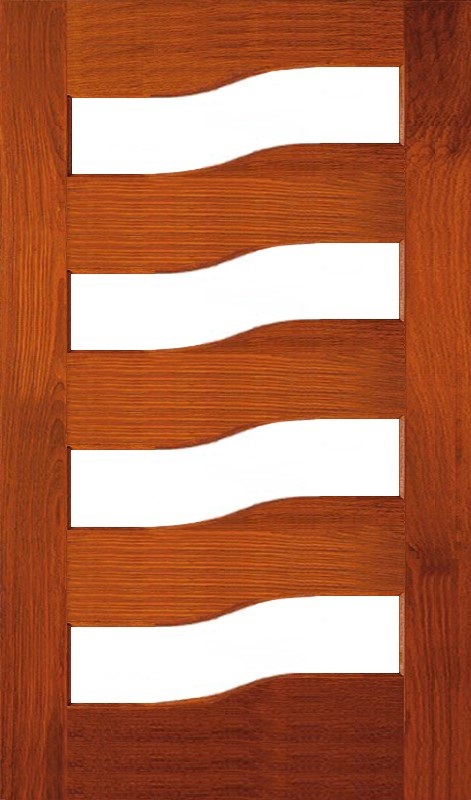 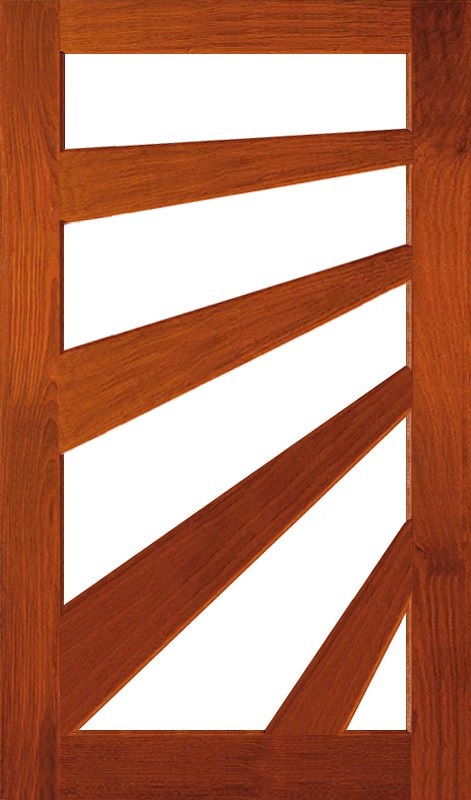 The most luxurious doors on the market – Solid Merbau with European design. 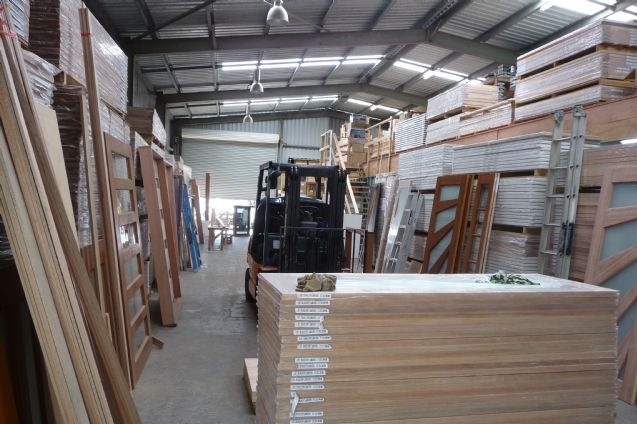 All of these doors are custom built to your requirements – simply let us know the size you need! 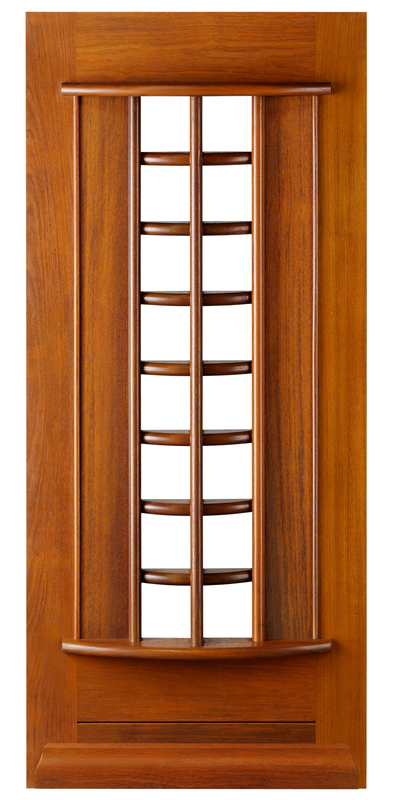 Approximate lead time of 10-15 weeks. 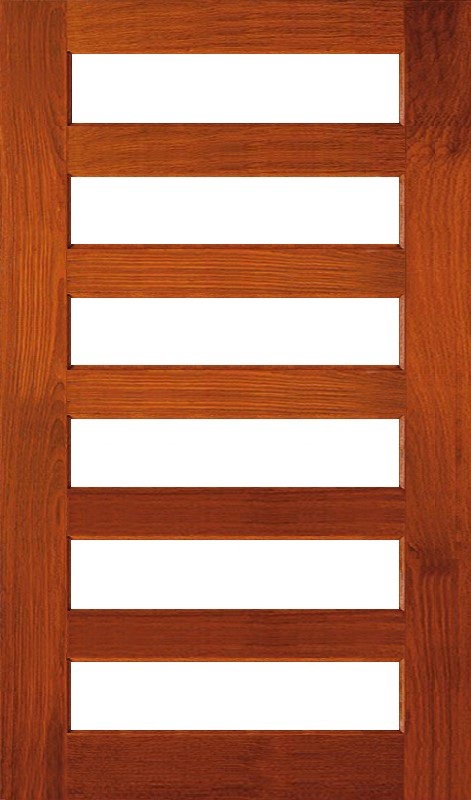 - Available size of 2040x820x40, other available on longer lead time. 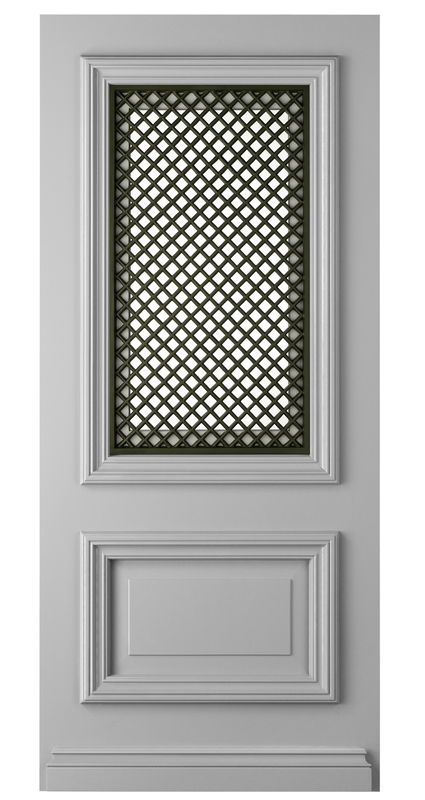 - Available in Clear and Frosted glass. 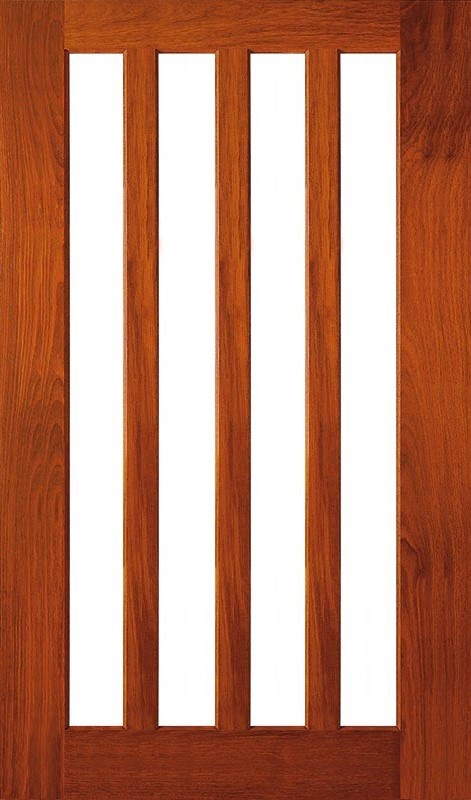 Other options POA. 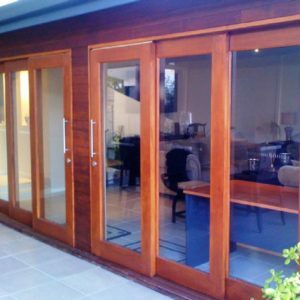 On top of our own range of doors, we are also suppliers for the largest door companies in Australia.